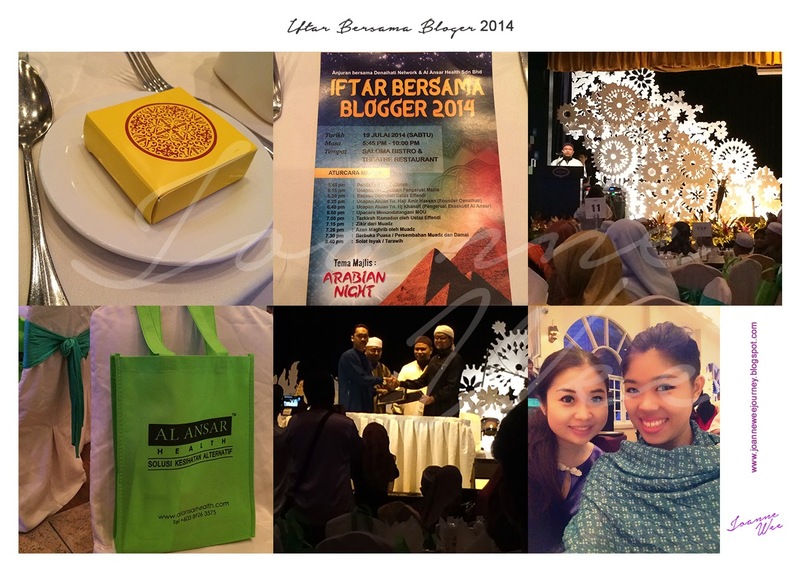 Today I attended an event with Emily Tang, Iftar Bersama Blogger 2014, this event is organized by Al Ansar at Saloma Bistro & Threater Restaurant. Love their stage decoration, it's so beautiful, just using 1 colour and 3 layers of it and some lighting to create the effect, simple and nice. 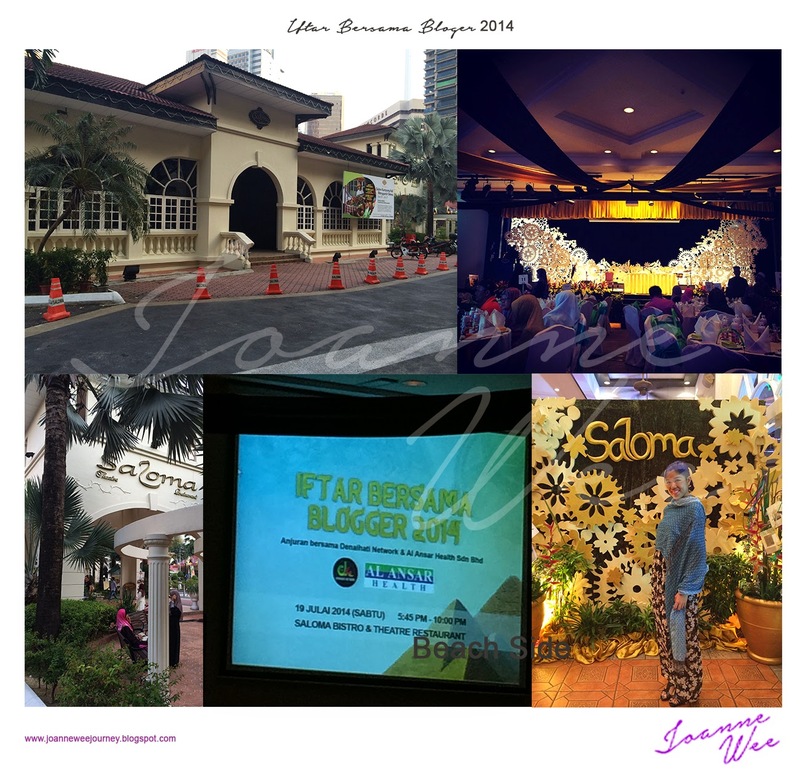 A lot of bloggers attended this social event, meet a few of them, they are so friendly, and I enjoy it so much. Had so much fun chit chatting with them, looking what's happening around. I even joined them for Buka Puasa, the foods are delicious. 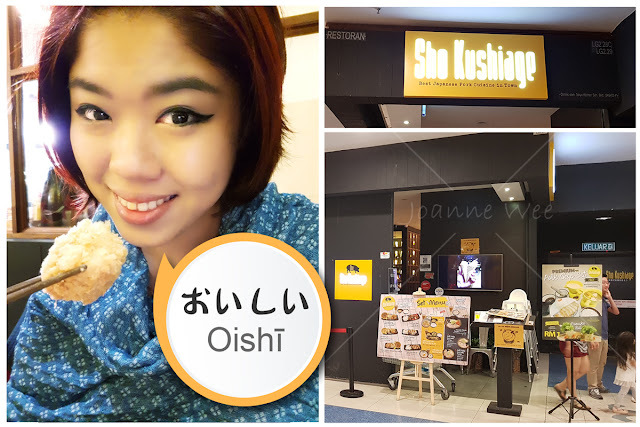 They served foods with buffet style, there are chicken, lamb, beef, vegetables, otak-otak, kuih Melayu, salad, fruits, ice cream and etc ~ It's so delicious until I forgot to take photos of the food ^_~ so sorry but it's really yummy ~ !!! Yes ~!!! Each of us received a goodie bag from Al Ansar, thank you so much. 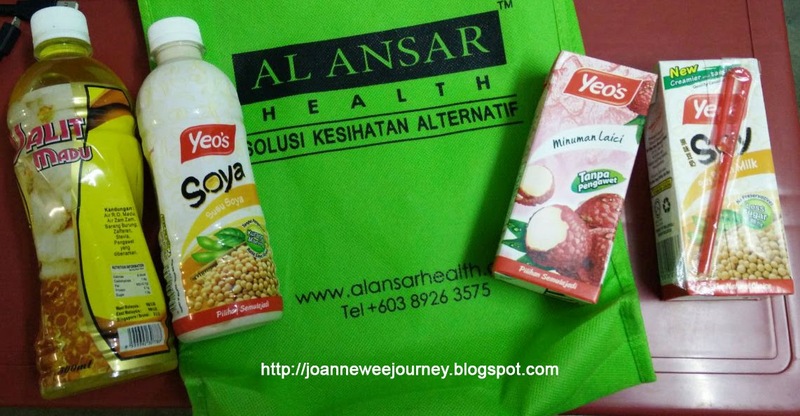 There are few more flyers in the goodie bag, introducing Al Ansar products. 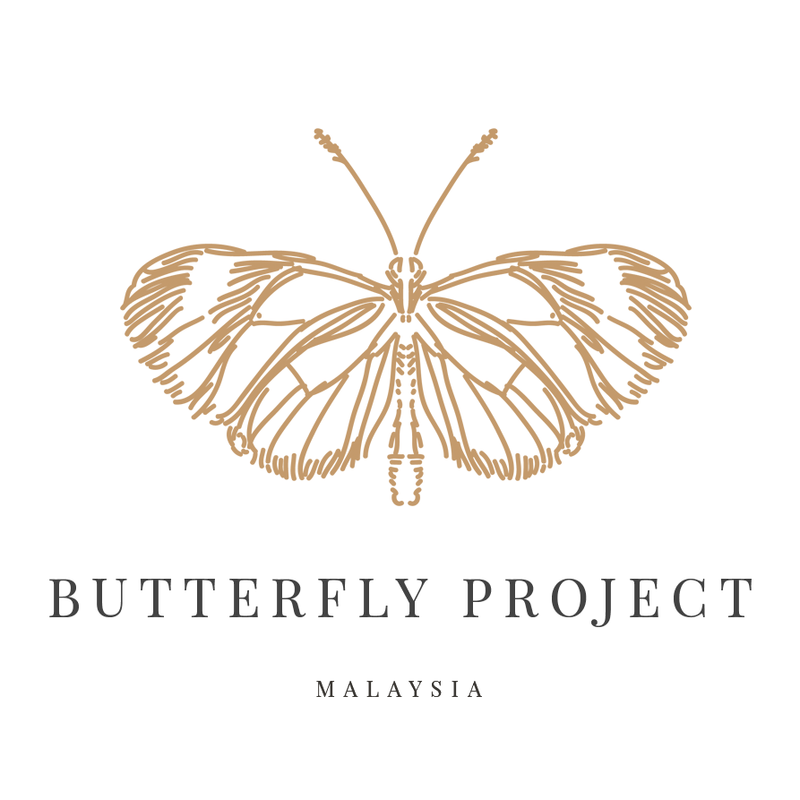 Thank you Emily Tang for informed me about this event and introduced some other bloggers to me. Hope to meet you all bloggers again.